My journey to live a happier life starts today! Today is Day one of positive thinking, calmness, and I am saying Goodbye to my anxiety. 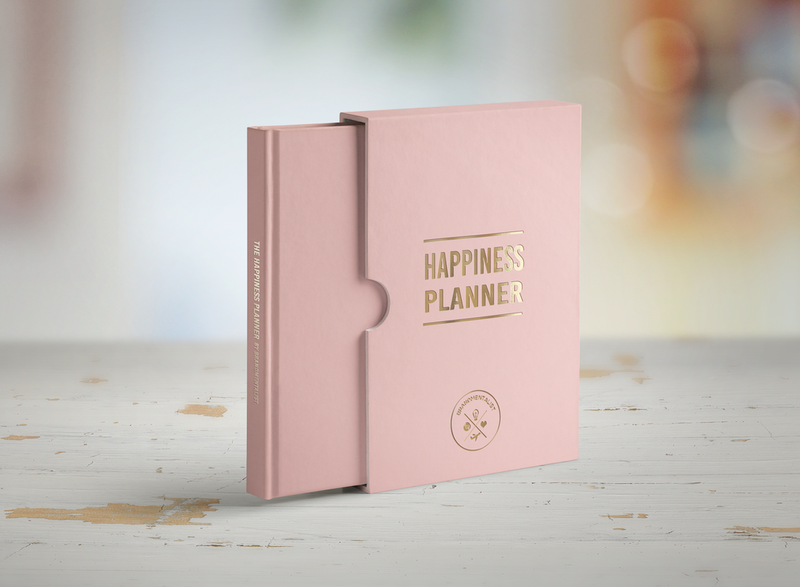 I have recieved TheHappinessPlanner and I am looking forward to begin my 100 Days of Happiness with my new planner. 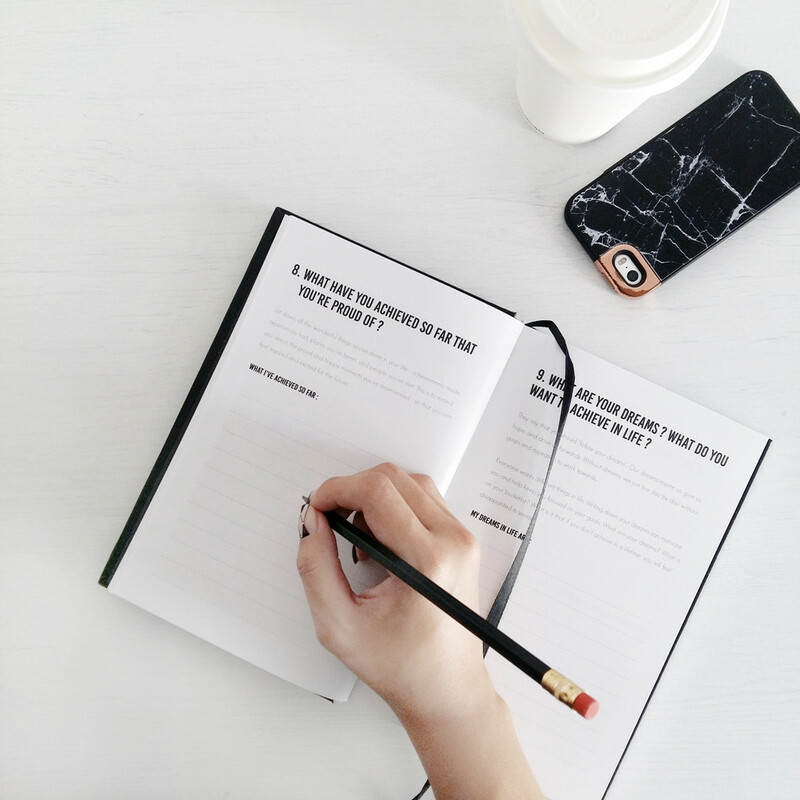 The Happiness Planner has a beautiful design and the layout is made so it’s easy to use by anyone, even if you are not a planner addict like myself. 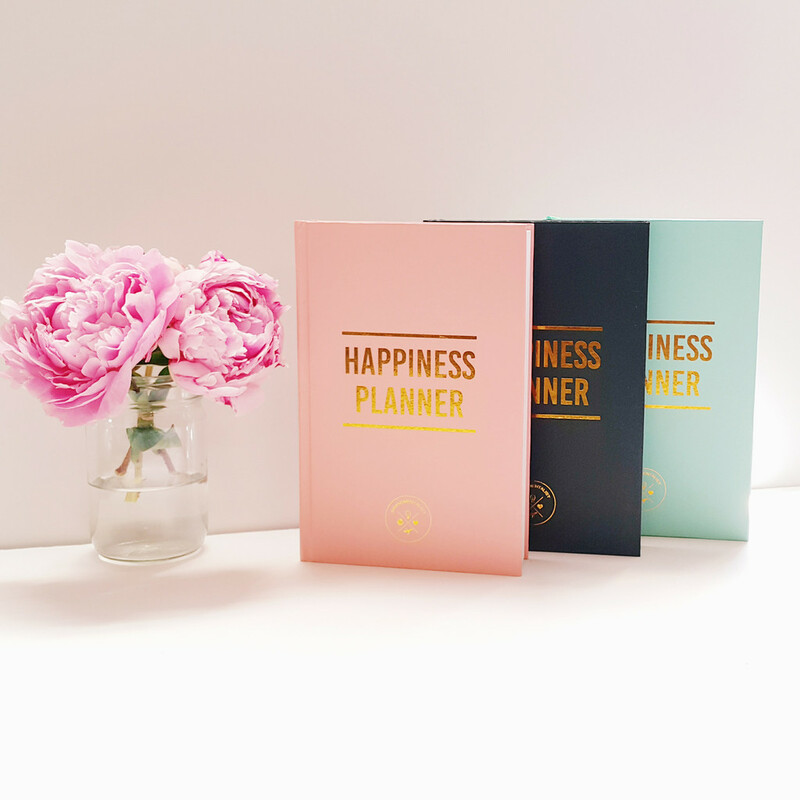 TheHappinessPlanner allows you to focus on what makes “YOU” happy. As I was going through the planner and reading some of the goal questions, I realized I was not as happy as I thought I was. A big part of what was taking my happiness was my anxiety. I have had anxiety my whole life, but since becoming a mother I have felt that it has seriously taken over me. My Planner will help me stay positive and throw curve balls at my anxiety. Remember to live happy and always do what makes you happy.